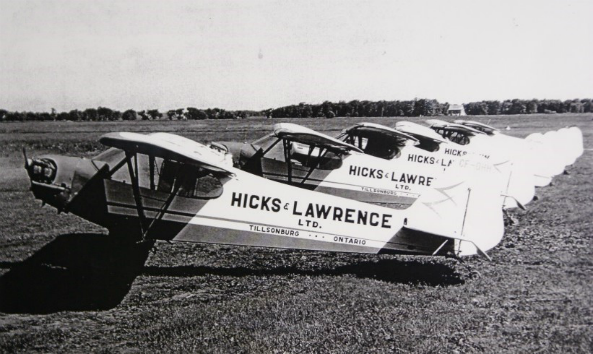 MAG Canada has been contributing to the Canadian aviation industry since 1950 when it was originally established to provide aerial crop dusting and aerial forest spraying services in Southern Ontario. The company eventually expanded into the area of aerial forest fire protection services and the headquarters was moved to Dryden, Ontario. 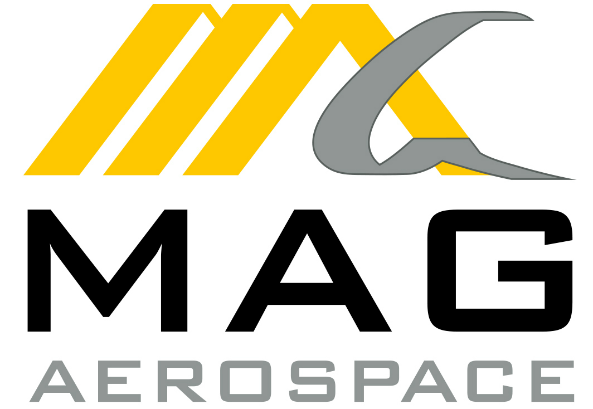 MAG Canada has been a key supplier of Aerial Fire Management and Air Charter services to the Ontario government for over 30 years. 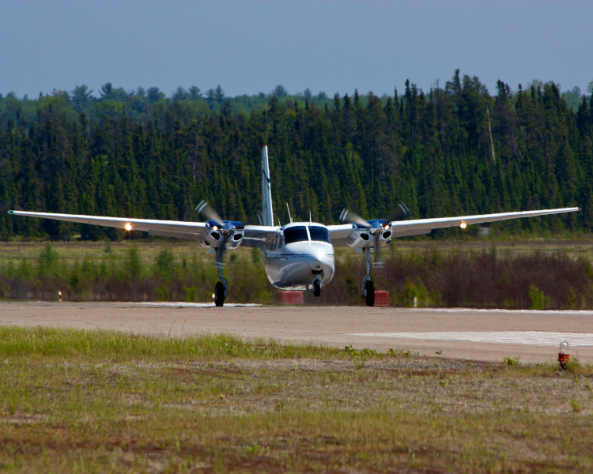 Over its history, MAG Canada has flown over 200,000 hours, responded to over 7,000 wildfires, and currently protects over 55 million hectares. 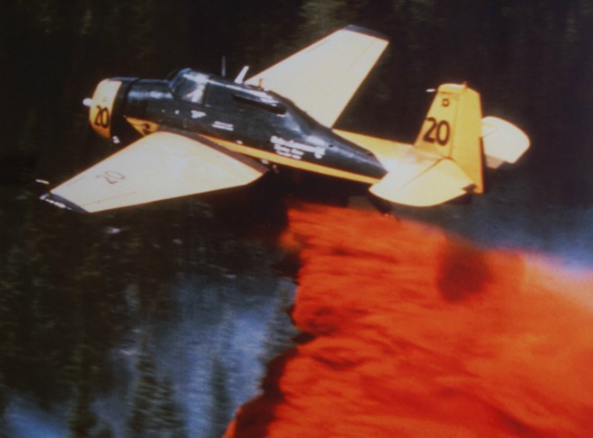 Grumman Avenger aircraft were acquired to provide aerial spraying services as well as aerial fire suppression services (Water Bombing) to the Ontario government. The Ontario government later internalized this program. 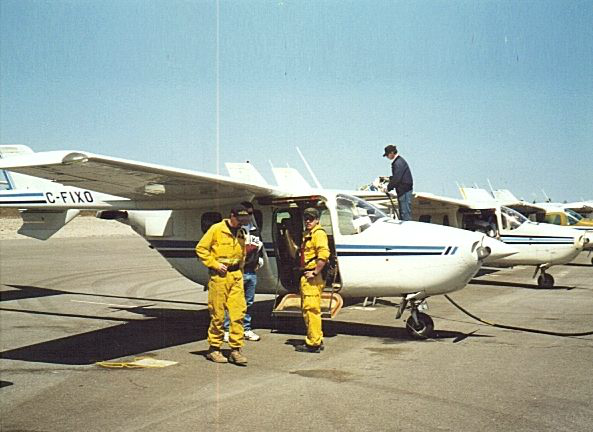 Ontario government contracted the company to provide forest fire airspace and management (Birddog) services to augment the water bombing services provided by the Avengers. 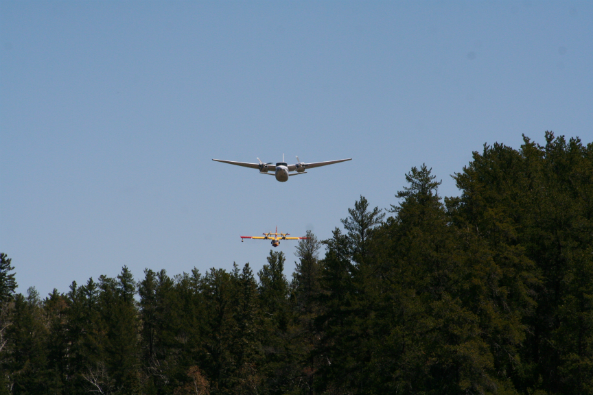 The Ontario government awarded the company a contract to provide Birddog Aircraft Services. MAG has been the exclusive provider of this service under long-term contract in Ontario since this contract was initially awarded in 1985. 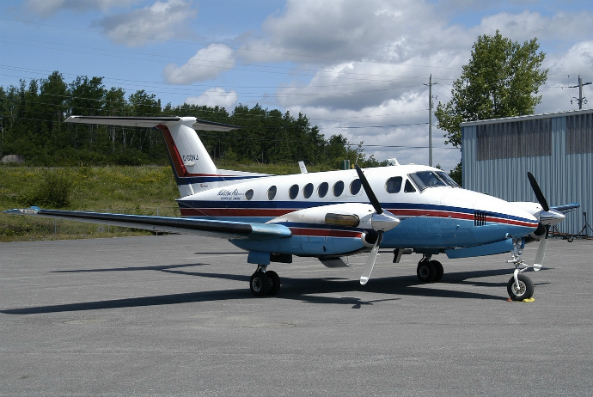 The Ontario government awarded the company a contract to provide Detection Aircraft Services. With the exception of 1992 and 1994, MAG has been the exclusive provider of this service under long-term contract in Ontario since 1987. The company was awarded a Call When Needed contract for Air Tactical services with the state of Minnesota. 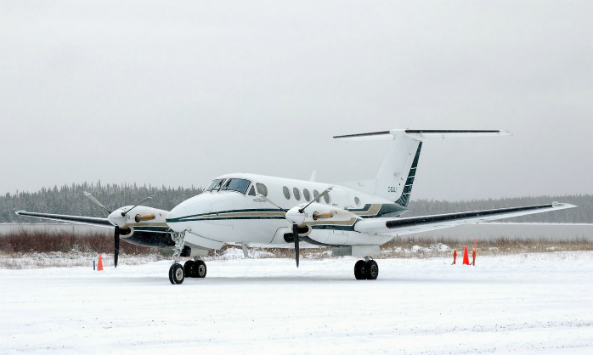 The Ontario government awarded MAG a long-term contract to provide Court Air Charter services to remote northern communities in Northwestern Ontario. The Saskatchewan government awarded MAG a contract to provide Fire Detection services.